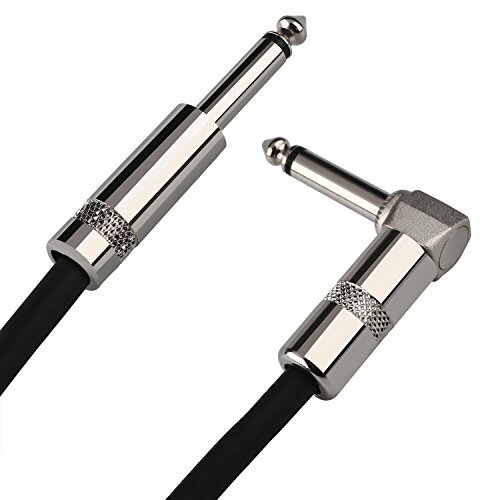 You can never have too many good cables!? 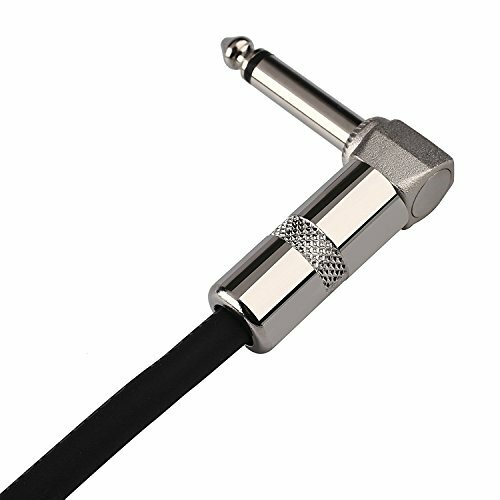 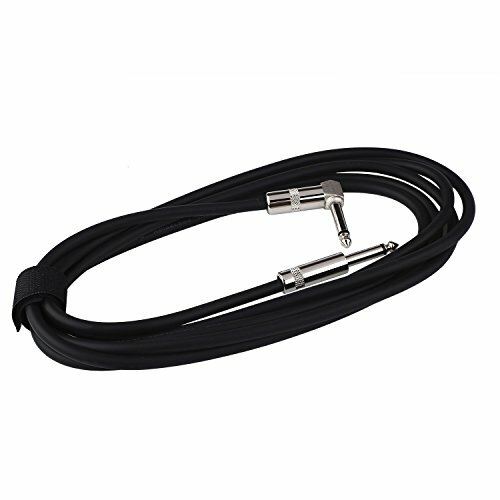 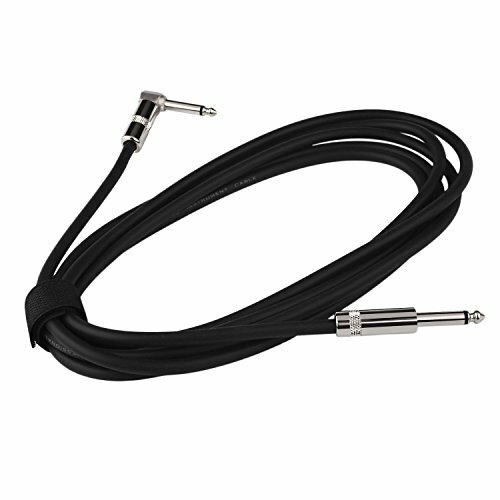 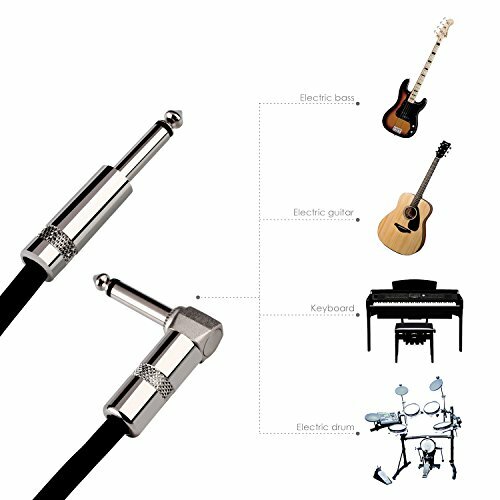 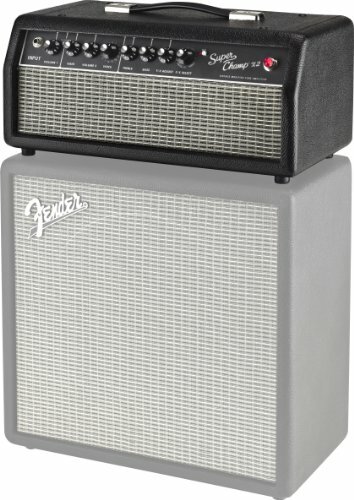 Our Instrument Cables are unsurpassed for connecting guitars, basses and keyboards to amps. 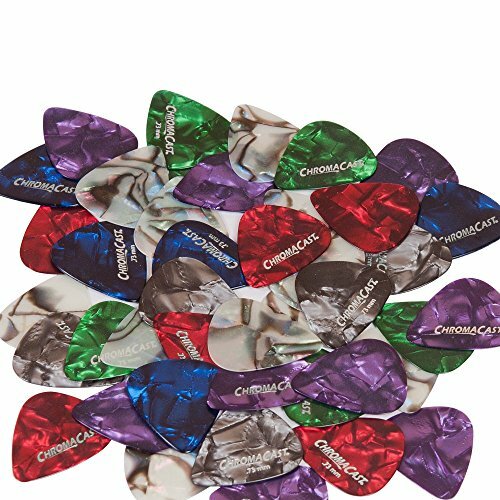 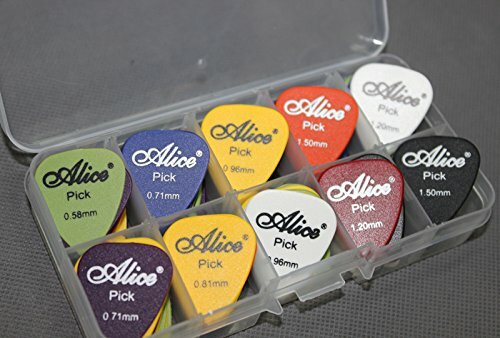 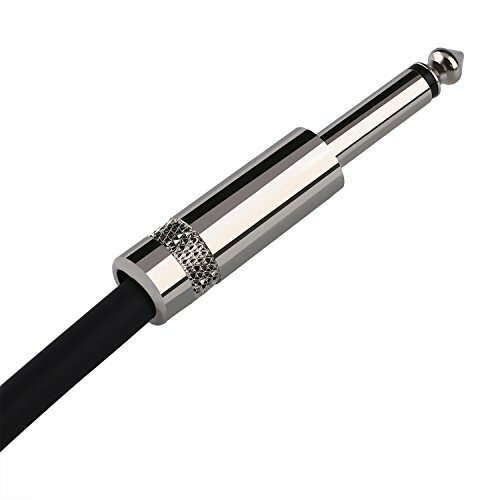 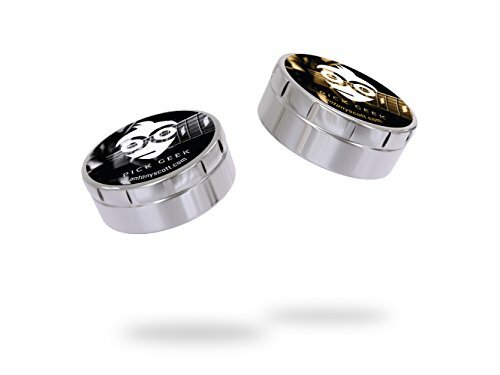 They are hand-soldered to perfection using top quality metal 1/4″ connectors and encased in a durable PVC jacket to ensure low-noise and guarantee consistent sound .